Tickets: $20 adults, $15 seniors, $10 students and children. 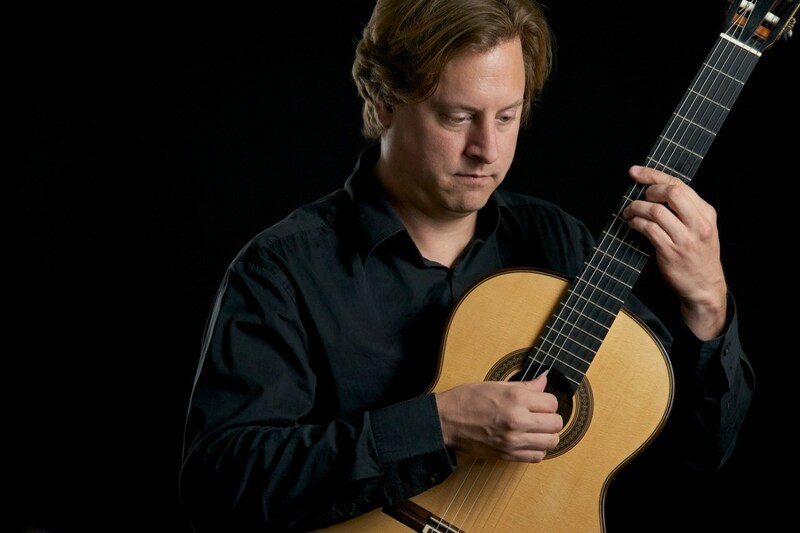 Jason Vieaux is the classical guitarist that goes beyond the classical. Jason is considered by many to be among the elite of today’s classical guitarists. Jason has earned a reputation for putting his expressive gifts and virtuosity at the service of a remarkable wide range of music. His performance at The Clarion at Brazosport College will be no exception. He will be performing works by Bach, Scarlatti, Duke Ellington, Pat Metheny and more! Tickets: Sold Out, No Tickets Available! 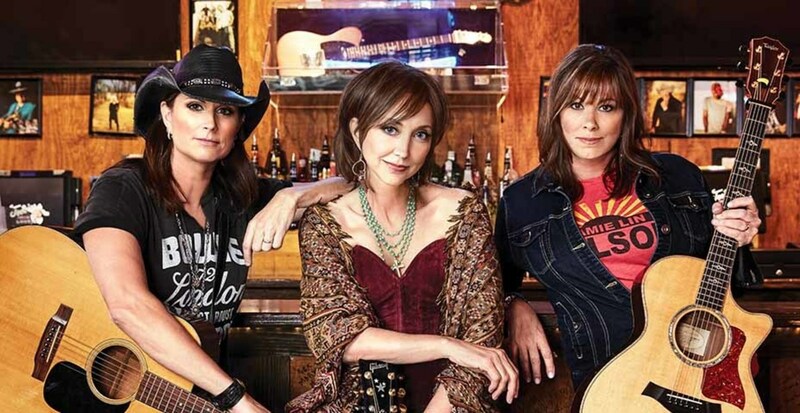 Chicks with Hits features Terri Clark, Pam Tillis, and Suzy Bogguss. Audiences will enjoy the rare opportunity of seeing three of the biggest female artists in country music on stage together performing an intimate night of acoustic music. This triple-threat combination of talent is unparalleled with over 10 million records sold, and numerous GRAMMY, ACM, CMA, and CCMA awards among the three of them. But ultimately, it’s about three friends singing and playing great songs together, and having fun. Wednesday mornings beginning June 19. 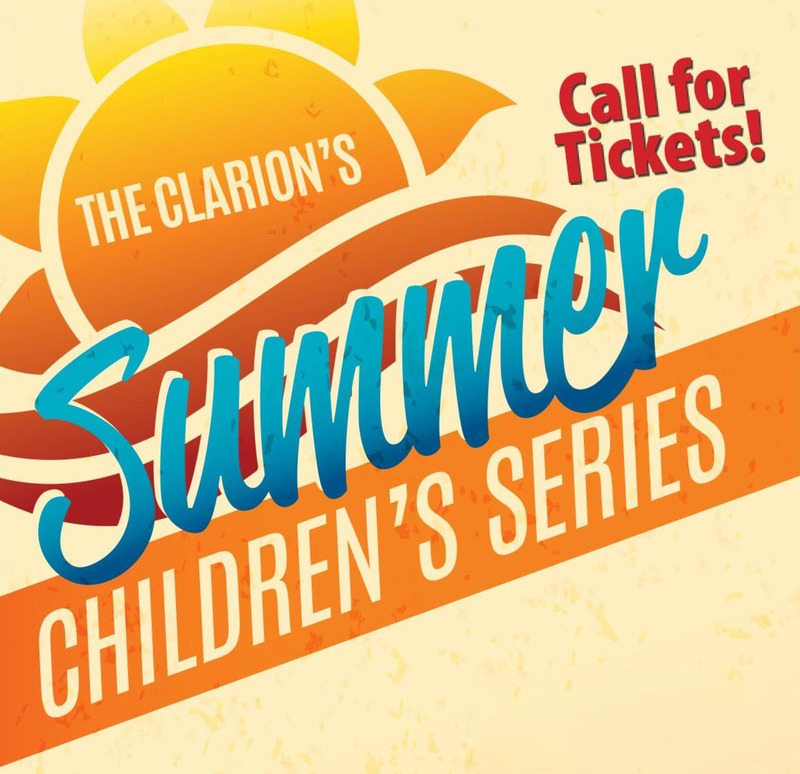 The Clarion at Brazosport College is pleased to announce a new roster of shows for its popular Summer Matinee Series. The Summer Matinee Series is a series of performances aimed at children, which will run every Wednesday morning at 10 a.m. from June 19 through July 24. This year’s matinee series will feature seven shows, highlighting musical artists, educational acts, theater and dance. All shows are appropriate for children ages 4 to 12 and all events are general seating.